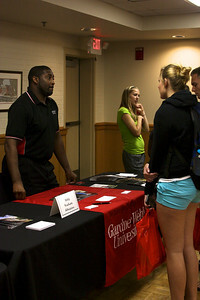 GW students enjoy the first day of spring, Tuesday March 20th. 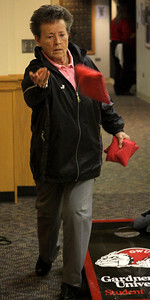 A GW student enjoys the first day of spring, Tuesday March 20th. 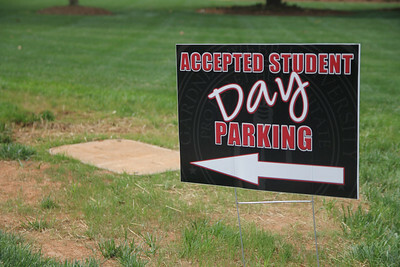 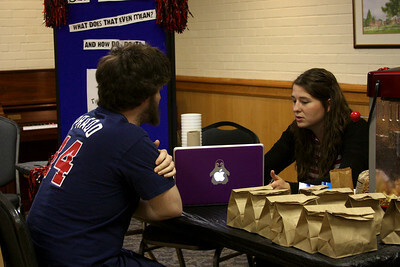 Accepted Student's Day is a day where students who have been accepted to Gardner-Webb are able to come get a feel for the campus. 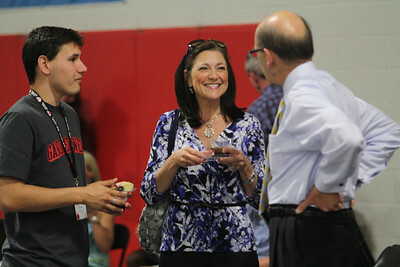 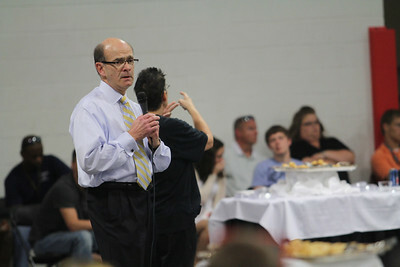 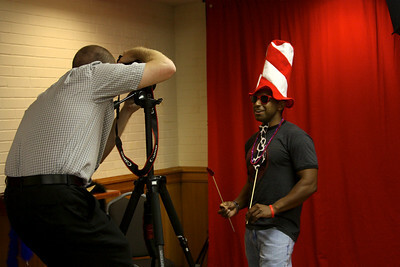 President Bonner talks to a perspective student and his mother at Accepted Student's Day. 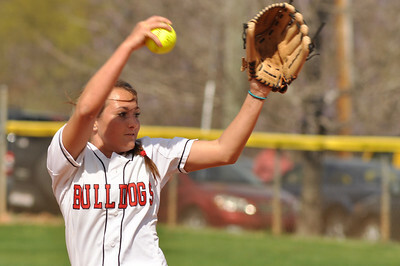 Cindy Boomhower pitches vs UNC Greensboro on March 22, 2012. 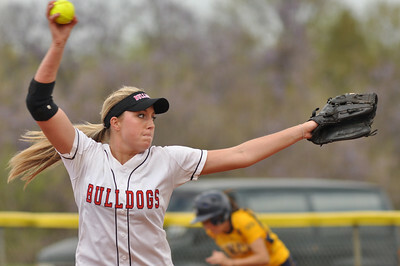 Kellie Beres pitches vs UNC Greensboro on March 22, 2012. 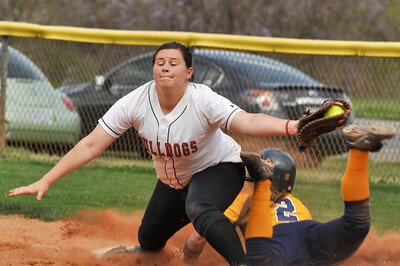 Savannah Burns tags out UNC Greensboro on March 22, 2012. 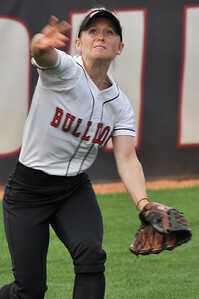 Jane Savage fields in a ball against UNC Greensboro on March 22, 2012. 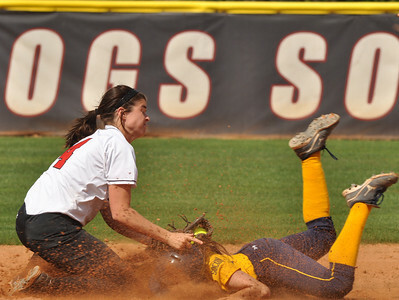 Morgan Baker cathes at first vs UNC Greensboro on March 22, 2012. 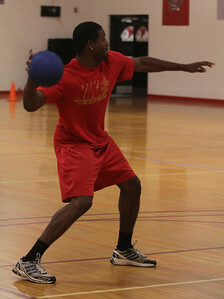 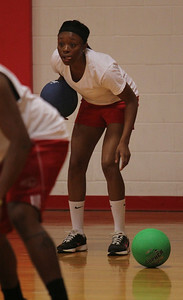 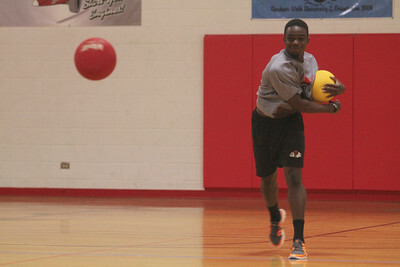 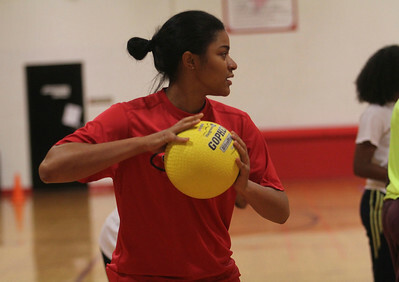 PHEMA hosts dodgeball tournament in Bost gym Thursday.